Amos Sumo (16) drowned after attempting tofetch a rugby ball from the water near a jetty about 4pm. The teenager’s death was the fourth drowning at the harbour in the past 15 years. General manager Steve Jenkins said the department, which is responsible for the precinct, had confidence in its response, but would review procedures as it does with all such incidents. Lifeguards were not in the area at the time because they are only active from December to February. This meant security guards, who Mr Jenkins said were trained in senior first aid, were the only emergency responders the harbour had available. Witness Victor Black told a WA newspaper it took too long for passers-by to find a defibrillator. Nevertheless, he said a guard found one eventually. Mr Jenkins said the harbour stored a single defibrillator in the shopping area, which was locked in a coded security box. “The security guards know its location and have a code to open the secure box,” he said. “They responded quickly and returned to the scene with the AED (defibrillator) and an oxygen bottle. He said the device, an Automatic External Defibrillator (AED), was generally for use on heart attack victims, not for those who had drowned, unless they were suspected of having a cardiac arrest. He explained it was designed so that a “non-medical layperson” could use it. 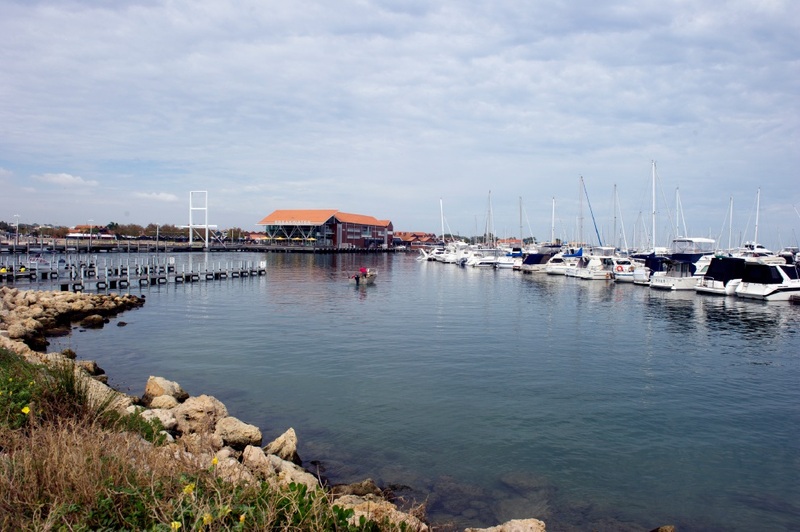 With up to five million people visiting Hillarys each year, Mr Jenkins said the department worked to minimise risk with signage warning of water dangers and patrols to stop people jumping in the water from harbour structures.